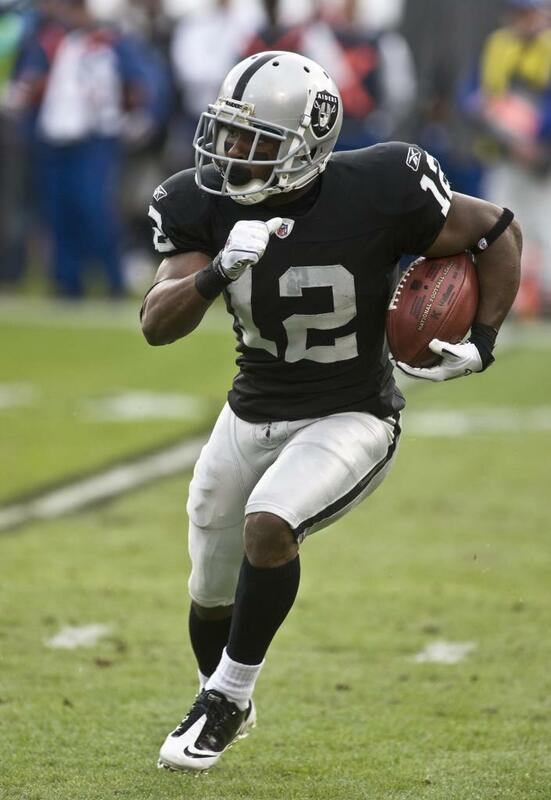 FLORHAM PARK, NJ – Former Raiders WR/KR Jacoby Ford made an impressive sign with the New York Jets on Tuesday. Terms of the deal have yet to be announced. Ford, 26, missed the entire 2012 season with a LisFranc injury that essentially limited him this past season. This past 2013 season, he only came up with 13 catches for 99 yards in 14 games. Ford was a 4th round pick in 2010. Throughout his four years, he has 57 receptions and three touchdowns. Tags: New York Jets, NFL, Oakland Raiders. Bookmark the permalink.